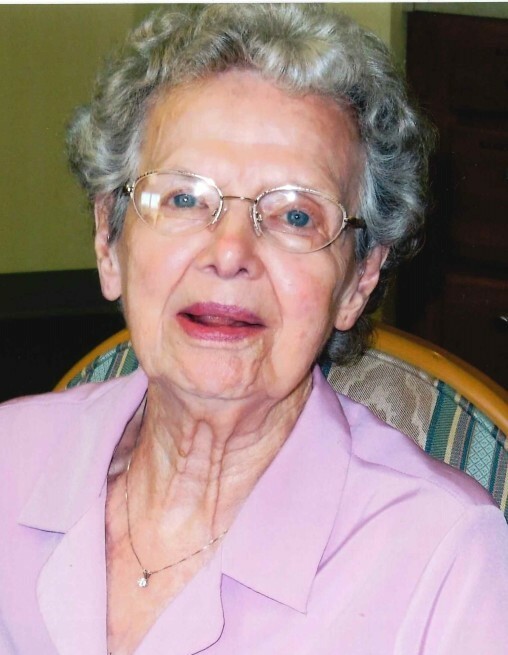 Helen Anne Drennan, 95, of Hannibal, MO passed away at 7:58 p.m. Sunday, January 27, 2019, at Beth Haven Nursing Home. Funeral services celebrating Helen’s life will be held 10:00 a.m. Friday, February 1, 2019, at the Smith Funeral Home & Chapel. Bro. Justin Mosher will officiate. Private family burial will be in the Grand View Burial Park. Visitation will be held 5:00 to 7:00 p.m. Thursday, January 31, 2019, at the Smith Funeral Home & Chapel. Helen was born on August 20, 1923, in Hannibal, MO the daughter of Henry Amos and Milicent (Davis) Silver. She was united in marriage to W. Clark (Bill) Drennan on November 3, 1942, in St. Louis, MO. He preceded her in death on September 6, 1996. Survivors include her sons, Robert Drennan and wife Tess of Hannibal, MO, Gary Drennan and wife Susan of Galena, KS and Dean Drennan and wife Jean of Kansas City, MO; brother, Marvin Silver of Frankford, MO; grandchildren, JR Drennan (Mary), Melissa Whitley (Tim), Stephanie Selsor (Charles), Joshua Drennan (Kelly), James Drennan, Cara Fisher, Lindsay Edmondson and Kaitlin Drennan; fourteen great grandchildren; three great-great grandchildren; and numerous nieces and nephews. Helen loved her family and cherished the time spent with them on vacations especially to Hawaii, holidays, birthdays and anniversaries. She had a sense of humor that would brighten everyone’s day. Helen was also known to her grandchildren for baking the best apple pie, mac n cheese and chocolate chip cookies. Honorary pallbearers will be Helen’s great grandchildren and great-great grandchildren. Memorial contributions may be made to the Fifth Street Baptist Church, in care of the Smith Funeral Home & Chapel.